Bicester Lawn Tennis Clubs camps run throughout all school holidays. 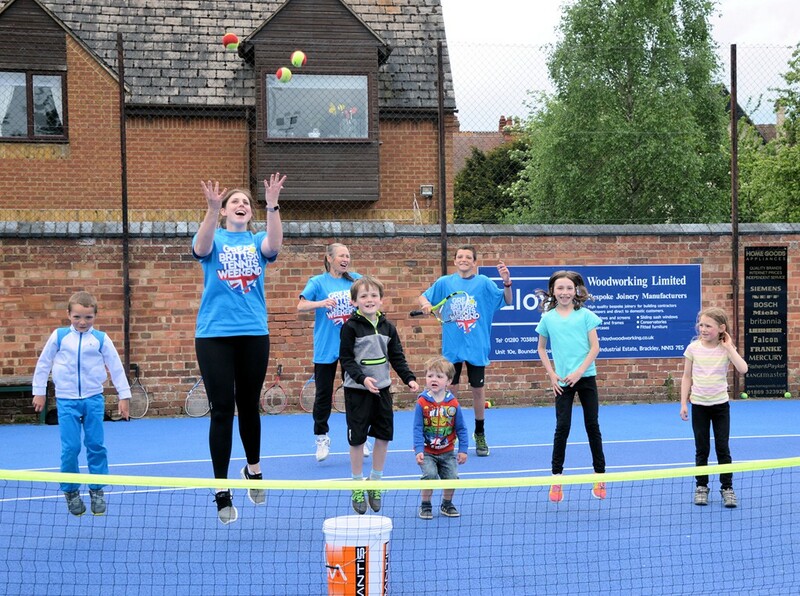 Whether a first time player or on the way to Wimbledon, our sessions are sure to keep juniors entertained this summer. Make friends, learn new skills, develop teamwork, become a better tennis player. We ask that all children wear sports clothing and those staying all day bring lunch. Please see 2019 dates below. Please contact Bianca Pallatt (Head Coach) for more information, booking form or to book! All cheques payable to “Bianca Pallatt” and sent with booking form to Bianca Pallatt, Bicester Tennis Club, Garth Park, Bicester, OX26 6BU.